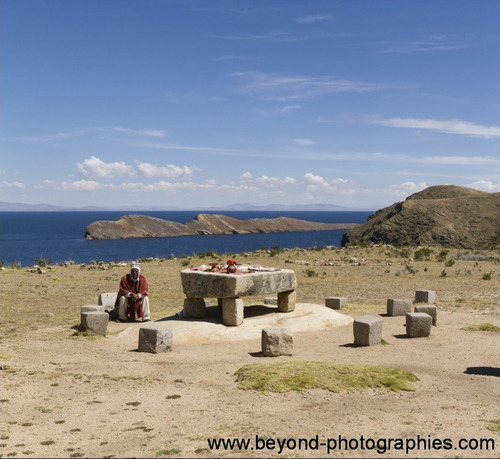 Isla del sol is an island in the Lake of Titicaca. 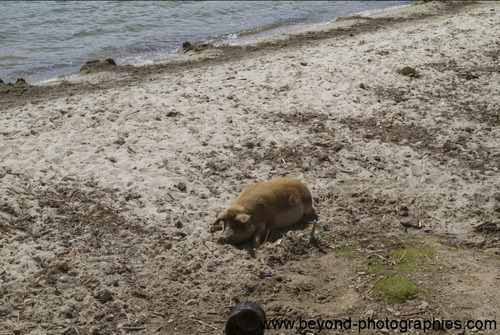 Have you ever seen a pig relaxing on the beach? 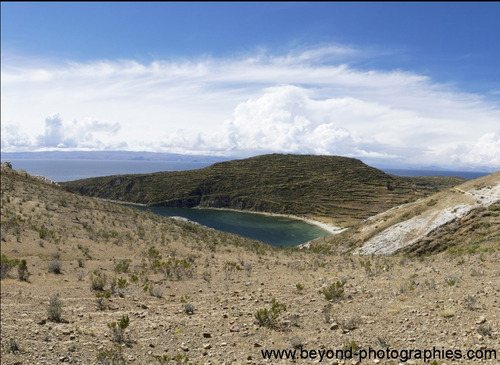 So far „Isla del sol“ (The island of the sun) is as far as I could see not polluted, referring to the article I quoted in the first post about Lake Titicaca. 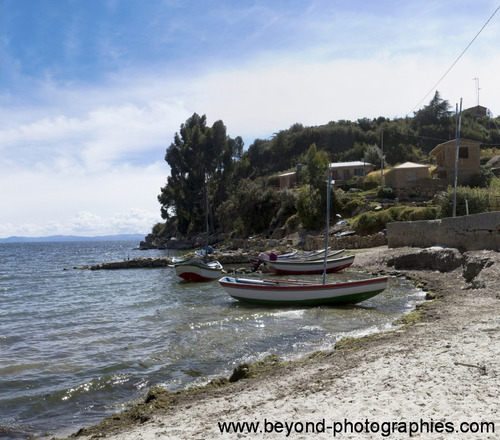 Traveling from Copacabana takes about an hour by boat. Also here I tried my merging skills. 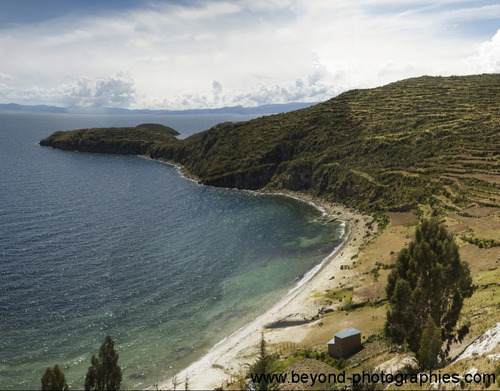 One thing a found out here was, that the better the lighting situation, the better the chances of a good outcome as the following panoramas of Isla del sol will show. This article should contribute to the method of merging pictures. Here I show my results..